The room upstairs in the Hyatt Regency, New Orleans is packed to the rafters with no seats left so I am sat on the ground listening to Nancy Furman Paul of Bloomberg Law, Kimberly A.B. Rennick of Shook, Hardy & Bacon LLP and Erin Corbin Meszaros of Eversheds Sutherland. This comes as no surprise as these are nearly always organised by the marketing team and the lawyer does not need to be too involved in making it happen - they turn up on the day and do their 30 minute presentation. So these type of events are very effective because they are not being organised by the time poor lawyers - so they happen!! 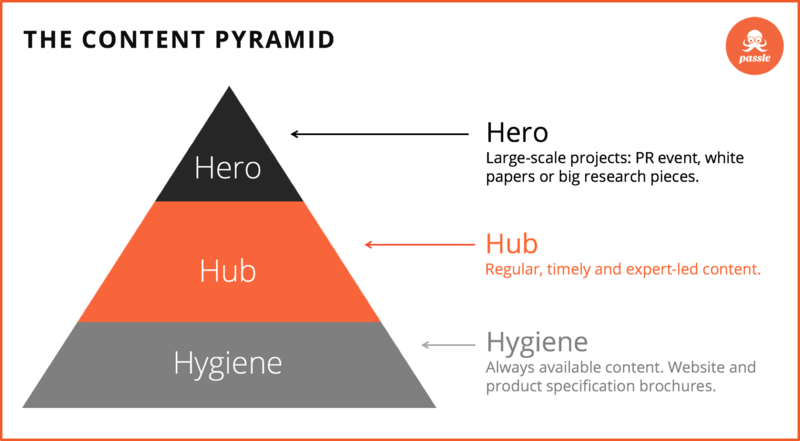 This falls into the "Hero" content on the Hero, Hub, Hygiene Content Pyramid as seen below. This was a stat that was highlighted by Kimberly A.B. Rennick who was certainly surprised by this stat as I think were most of the rest of us in the room. 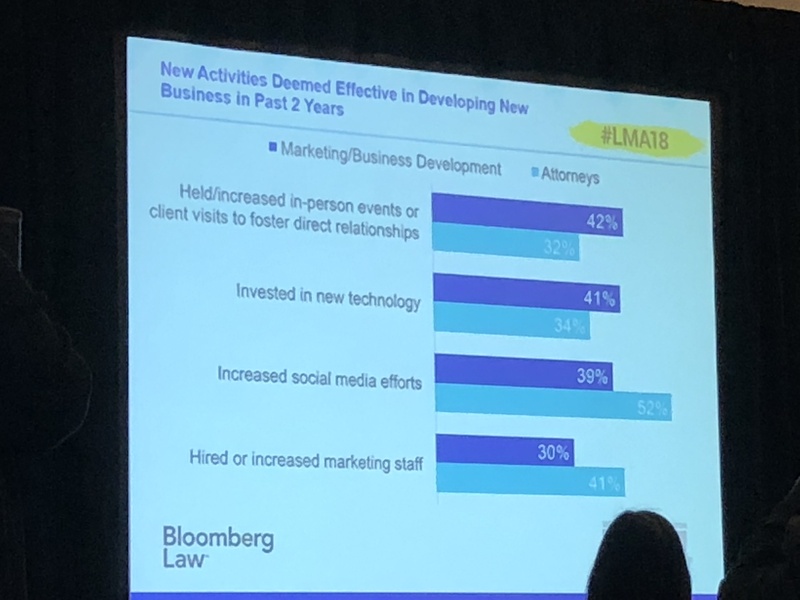 What I have seen working with global law firms over the last two years is that there has been a clear shift in lawyers' understanding that they do need to be more active online and that they need to differentiate themselves from all the other lawyers they compete with. For too long we as marketers have been saying to lawyers "You need to be on LinkedIn". For the majority they have set up an account, uploaded their CV, connected with their old university pals and then they simply do not know what to do with it or how to generate value. 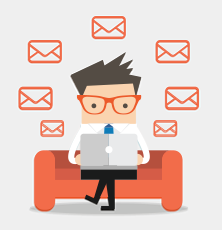 What I have seen is that when you can get the lawyers creating their own regular insights about the niche that they work in then all of a sudden they have something relevant to share to their networks. When they do that and people engage with their insights or even win a new piece of business then all of a sudden, social media starts to make a lot more sense to them because they see that it can be used to drive real business growth. When you get to that point, then getting your lawyers to increase their social media efforts becomes a whole lot easier. Market-leading law firms are constantly on the lookout for ways to grow their businesses and better serve their clients. This creates opportunities for you to directly influence the business, leveraging your understanding of the market to assess new opportunities and embrace the right ones. 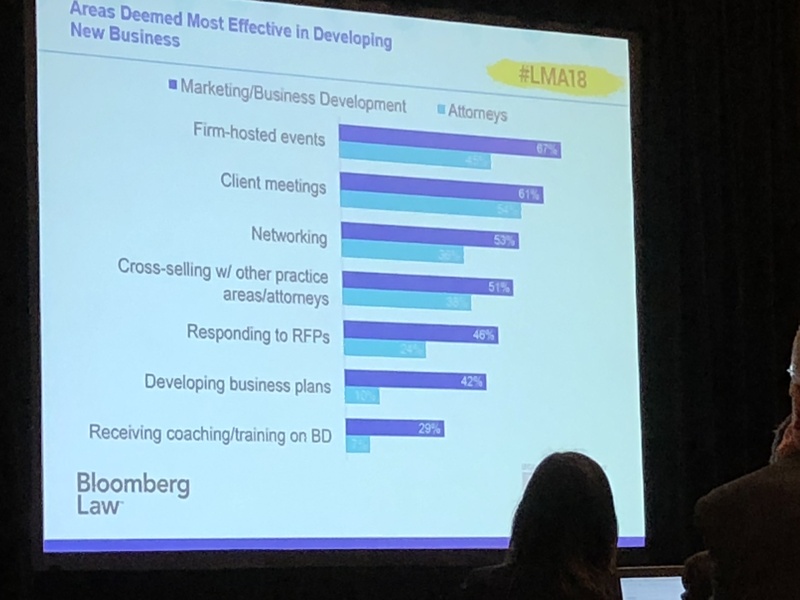 In this session, you’ll hear the results of the third annual LMA/Bloomberg Law joint legal marketing survey.